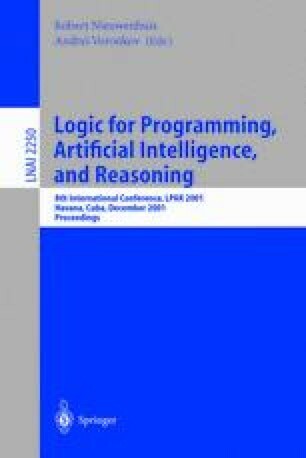 An expressive semantic framework for program refinement that supports both temporal reasoning and reasoning about the knowledge of multiple agents is developed. The refinement calculus owes the cleanliness of its decomposition rules for all programming language constructs and the relative simplicity of its semantic model to a rigid synchrony assumption which requires all agents and the environment to proceed in lockstep. The new features of the calculus are illustrated in a derivation of the two-phase-commit protocol.